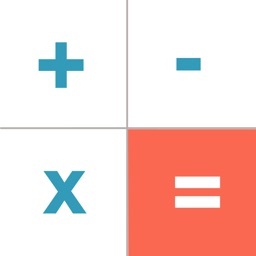 Jumbo Calculator is the super simple large-buttoned calculator for everyone, ages 2-92*. 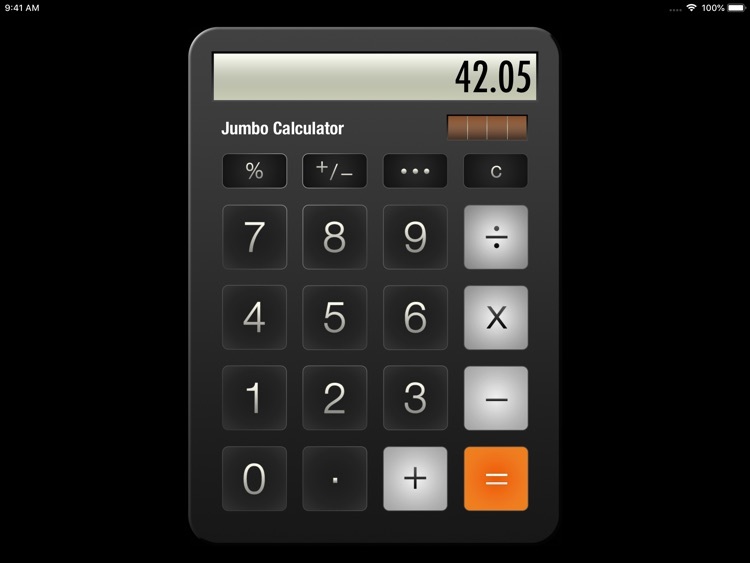 While you can't feel the exquisite texture of its large plastic buttons (and the included solar panel doesn't actually charge your battery), Jumbo Calculator succeeds at its main purposes: adding, subtracting, multiplying, and dividing. One size fits all. 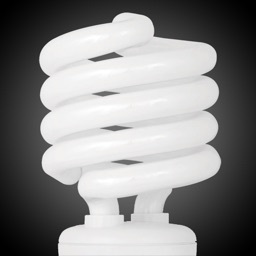 · Easy to read and find buttons (you might be able to touch type on a touchscreen). 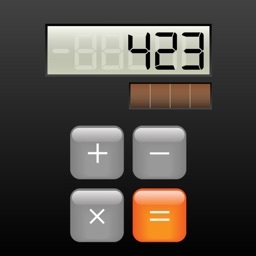 · Simple gestures for backspace (swipe the calculator screen) and copy & paste (double tap). 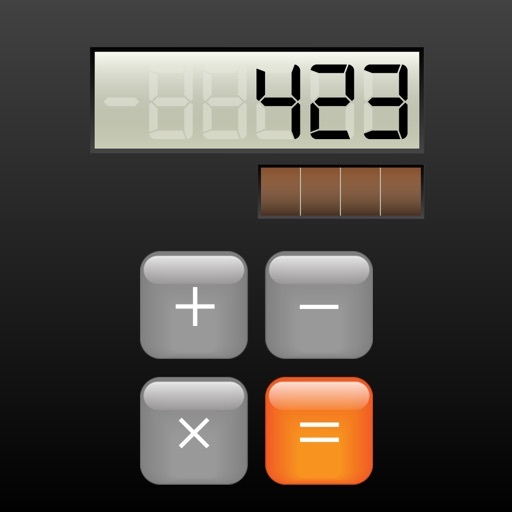 · A smaller version of the calculator in landscape for when you're too tired to stretch your fingers. · VoiceOver support for blind and low-vision users. If you're under the age of 2, parental supervision is recommended. 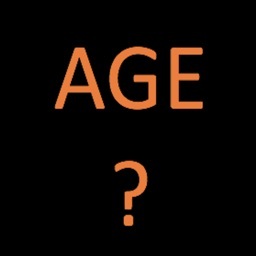 If you're over the age of 92, congratulations, and of course you're also welcome to use Jumbo Calculator. Sadly the iPad does not come equipped with a calculator. Don't freak out, I've found the top six calculator apps for iPad. 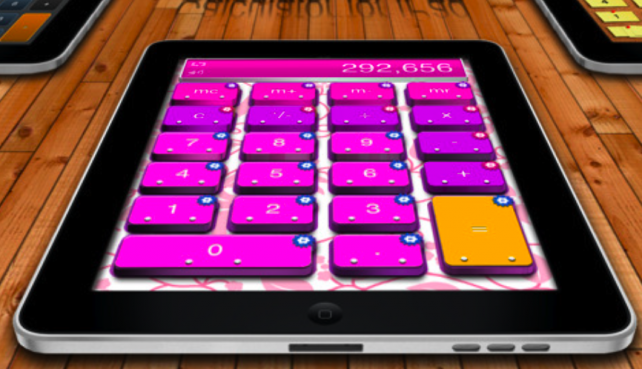 Watch to see why PCalc Lite, Soulver, Calculator for iPad, Digits, Calcbot, and Jumbo Calculator are on the list. 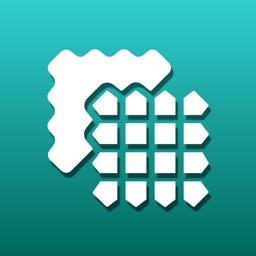 Digits Calculator For iPad And iPhone: Get Your Free Copy With A Comment Or Retweet! 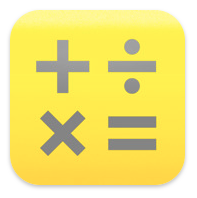 If you're looking for a simple-but-elegant calculator application for your iPad, read on, and find out how you can enter to win a copy of Digits Calculator for your iDevice!